Remediation - Terraquest Environmental Consultants, P.C. Terraquest Environmental Consultants, P.C. offers technical experience in the installation, and operation of soil and groundwater remediation systems. Our experienced staff can evaluate the specific characteristics of a contaminated site and recommend an effective treatment strategy. Both traditional and more advanced technologies are used, depending on the site and the treatment objectives. For system installations, Terraquest offers complete project management. Only reputable contractors are used, and on-site supervision is provided to assure high quality. 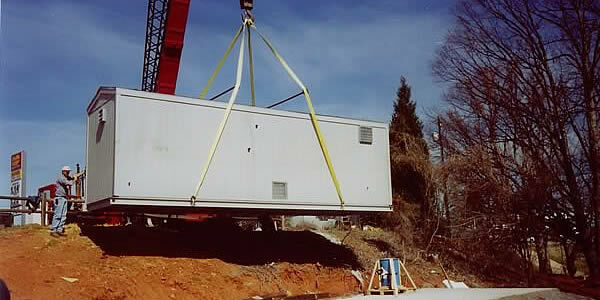 Engineering services for the design of remediation systems is subcontracted. Even a well designed and installed system cannot provide optimal performance unless operated properly. Terraquest recognizes this fact and provides complete maintenance and operation services. The focus of these services is optimization of system operation to minimize the duration of the cleanup effort and, therefore, the cleanup cost. The staff at Terraquest can also provide solutions which take advantage of regulatory allowances in alternate cleanup standards and natural attenuation. Terraquest continues to strive for quick response to changes in regulations and technologies as part of our commitment to client advocacy. © - All Rights Reserved. Terraquest Environmental Consultants, P.C.